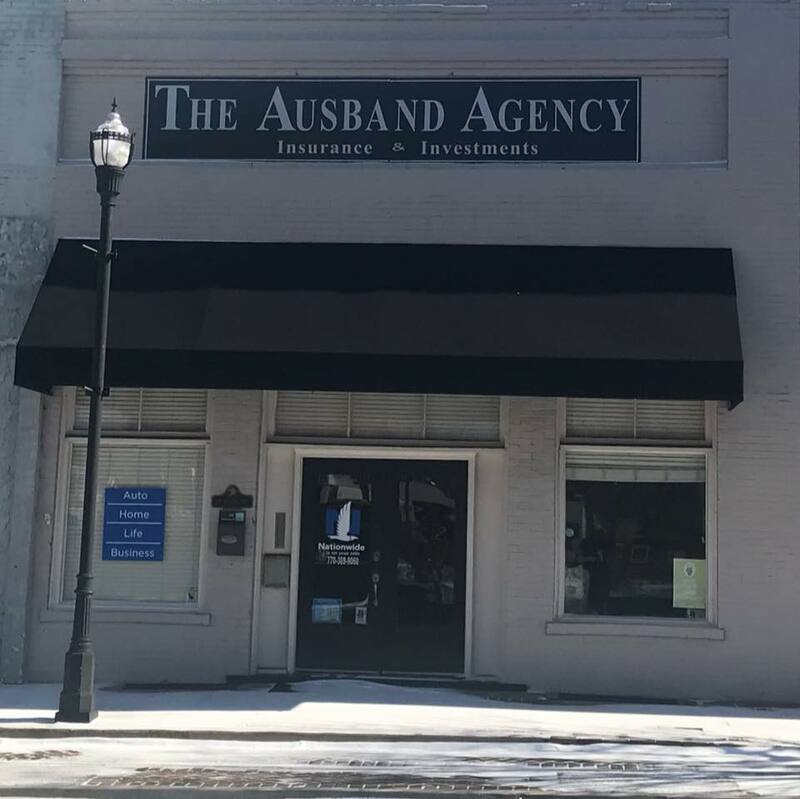 Our Nationwide agency has been helping families and business owners with their insurance needs in the McDonough, Stockbridge, Hampton, Locust Grove, and the surrounding areas for over 23 years. Customer service is a priority and our focus is to provide the right coverage at the right price. We offer a full array of products for GA, FL, AL, KY, MS, SC, NC, TN, TX, VA & PA residents which include: car insurance, home insurance, business insurance and life insurance. The Ausband agency is proud to serve Georgia and the surrounding states and we look forward to earning your business!